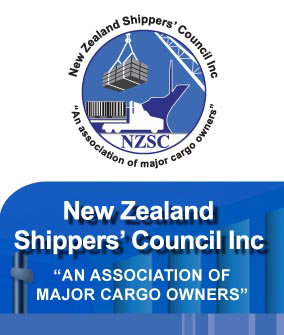 Newsletter - New Zealand Shippers’ Council Inc. The NZSC newsletter is especially for Members. It includes current information on representations by the Council, consultation opportunities, legislative and policy updates, international maritime developments, news, views and profiles.